Stuff your own wizarding house animal! There is no doubt that the Harry Potter series of novels and movies defined a generation! Now, you can incorporate this theme in your programming and events! 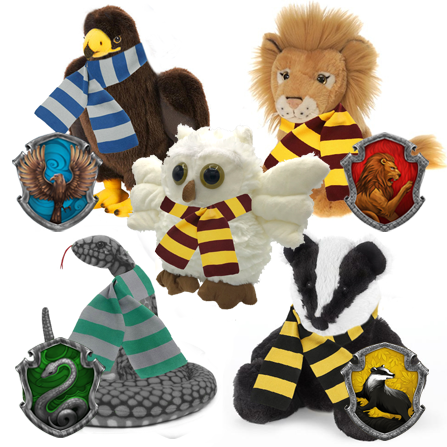 The Stuff-A-Wizard program comes with stuffable animals for each wizarding house as well as their matching colored scarves! Each order of 200 or more items receives free shipping! Made to be an easy event on you, the participant grabs their animal, scarf, and a vacuum-sealed, individual pack of stuffing and they are set to go!